 PG4 Brewery is a place inspired by the rich culture of beer and tradition of brewing a golden beverage in Gdańsk. In our offer we have various types of beers referring not only to the Gdańsk tradition of Pils, Starogdanskie, Munich Dark, Wheat, Witbier, but also to other beers from all over Europe. Gdańsk has been the brewing centre of this part of Europe for centuries. Already in the 13th century there were hundreds of small breweries producing craft beers. All of them were united by the very wealthy and influential Brewers' Guild. The main brewer in the PG4 Restaurant Brewery is a German – Dipl. Braumeister Johannes Herbeg currently living in Gdańsk. He gained his experience in countries such as Austria, Germany, Switzerland and the USA. In general, beer is a beverage containing alcohol and carbon dioxide obtained from the alcoholic fermentation of malt with the addition of water and hops catalysed by selected strains of yeast.